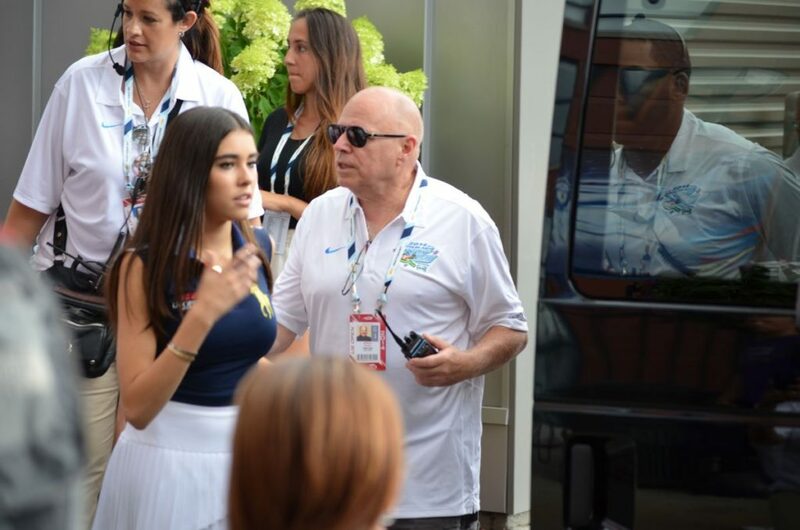 The Stars came out for #AAKD and Bermuda Limousine was there for the ride! The Arthur Ashe Kids’ Day is a tennis event designed especially for young children. It takes place at the Arthur Ashe Stadium each year in the last week of August. The stadium is located in Queens, New York and the event is organized by the Unites States Tennis Association. Their major sponsors are the USTA, Hess Corporation and IBM. This event also marks the beginning of the US Open which usually takes place the day after. Along with the tennis matches, the CBS network also televises the events of the Kid’s day, although in a prerecorded format. This day is celebrated to commemorate Arthur Ashe, a tennis enthusiast who helped young children play the sport. In 1993, he died of AIDS and thus this production was initiated in his memory. Arthur Ashe Day Tickets have already hit the market as the date for the big day approaches nearer. 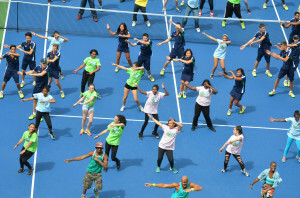 Today, Arther Ashe Kids’ Day has become one of the largest tennis entertainment shows in the world. Not only does it consist of the sport, but each year, it invites a lineup of talented musicians to perform for the audience. Well known tennis players come together to play charity games to relive the legacy of the late Ashe and to benefit those children who are interested in the game. A number of renowned singers have taken to the stage at the Kids’ Day over the years. Amongst them are Justin Bieber, Backstreet Boys, Demi Lovato, Jonas Brothers, Carly Rae Jepson, Britney Spears and many more. Among the tennis players who have taken part in this event are Roger Federer, Maria Sharapova, Andy Roddick, Rafael Nadal, and Serena Williams. Television legends Alec Baldwin and Ellen DeGeneres, skateboarding star Tony Hawk and other celebrities such as Nick Cannon and Matthew Morrison have been a part of the show as well. The Kids’ Day also consists of many other activities and features like interactive games and stalls in which the entire family can take part. The event has something to offer to children of all age groups. It gives each member of the family the perfect chance to test their skills and athletic abilities and also to learn from the very best in the sport. Then, the concert section of the show introduces them to the upcoming music artists who present their hit songs before the already charged up fans. The proceeds from the Arthur Ashe Kids Day, #AAKD, tickets and the money paid at the various stalls goes to the charities of the USTA. These include the National Junior Tennis and Learning (NJTL), the Charlie Pasarell, and the Sheridan Synder. This benefits more than 325,000 kids every year. This year is expected to generate just as much proceeds so that these charities and tennis at large can benefit further. 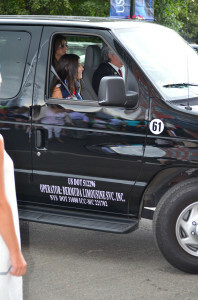 Bermuda Limousine is proud to take part of such a great event. For over eight years our chauffeurs have driven a record number of renowned singers and professional tennis players.